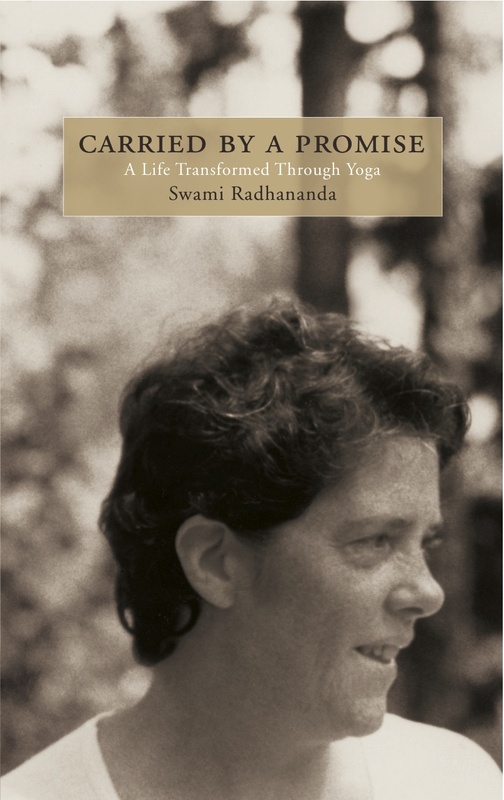 Stephen Ganga, a long time practitioner and teacher of yoga shares his experience of Swami Radha’s approach to Hatha Yoga. Hidden Language Hatha Yoga has opened up a new world for Stephen that guides him in his life off the mat. “Why am I here? Why was I born? What is the purpose of my life?” In this talk given by Swami Radha, we are invited to explore these difficult questions, to clarify our life’s purpose. As an aspirant, these are questions we have to constantly explore for ourselves, and which lay the foundation for further spiritual development.